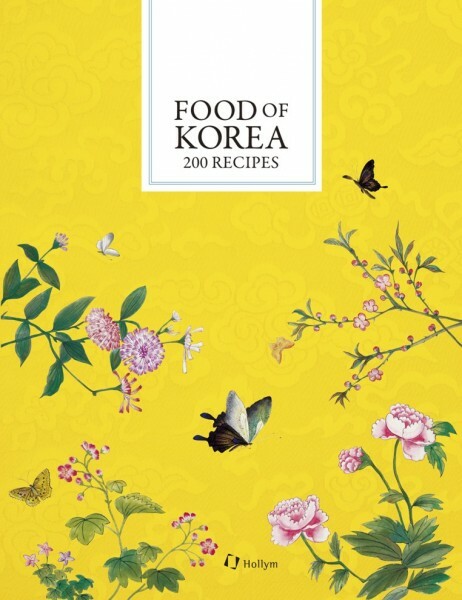 Food of Korea: 200 Recipes was written to expand the foreign language orthography of the Korean food menu and to ensure that Korean food can be enjoyed throughout the world by developing recipes with consistent names. This book intends to widely promote the accurate names and recipes of Korean food while publicizing the uniqueness and originality embodied by the representative Korean foods. Weiterführende Links zu "Food of Korea"
Unser Kommentar zu "Food of Korea"
Kundenbewertungen für "Food of Korea"